Every marketer knows that the best way to reach an audience is through mobile. But which is better, mobile web or mobile app? Where do users spend more time and where are they more likely to make purchases? According to a report by marketing analyst company Emarketer, total worldwide app revenues grew 63 percent year over year in 2018. App analytics platform App Annie also reported an increase to 18 billion hours in global time spent in shopping apps on Android devices. That’s a 45 percent jump from two years ago. In terms of mobile shopping overall, Emarketer says November 2018 accounted for the most time spent on mobile shopping ever. Additionally, sessions grew 65 percent worldwide from 2016 on Android. Mobile shopping sessions in the US grew 70 percent since 2016. For a clearer picture of mobile shopping, Emarketer looks at Amazon’s app, which ranked third for number of monthly active users in 2018 for both iPhone and Android. Amazon was the only retailer included in the top 10 list of US apps. According to Emarketer, in 2018, Amazon’s mobile web audience was actually larger than that of the retailer’s app, with an average of 152 million unique monthly users. The app only averaged 112 million unique monthly users. But what the Amazon app lacked in monthly users it made up for in engagement levels. Emarketer reports 85 percent of time spent on the app compared to only 15 percent spent on mobile web. US consumers’ time spent in shopping apps has a strong positive correlation with increasing digital sales, according to App Annie. The correlation recorded between Q1 2014 and Q3 2018 was 0.97. This indicates that user experience has a strong influence on digital success. 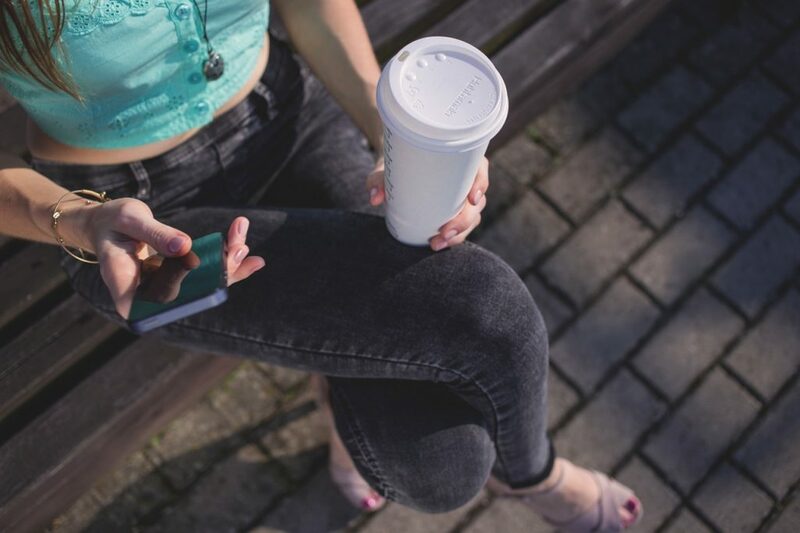 Retailers are getting better at encouraging mobile conversion, says Emarketer. As long as they continue improving their marketing tactics, they can drive successful mobile commerce results.